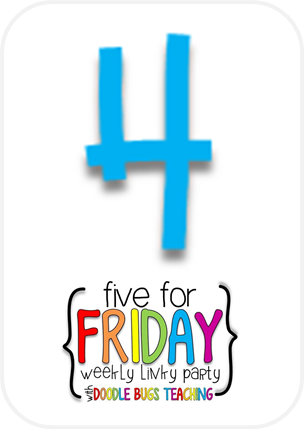 A First for Everything : It's Friday the 4th! 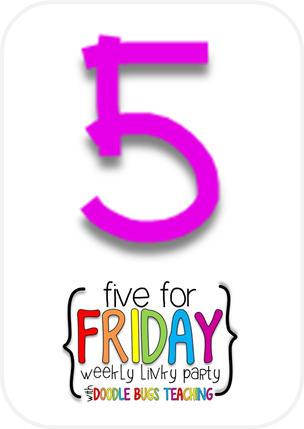 I'm linking up with Doodlebugs Teaching for another Five for Friday post. I did some shopping this week which is huge for me because I hate shopping. I found these for the TPT conference next week in Las Vegas. I worked hard to complete another product this week. 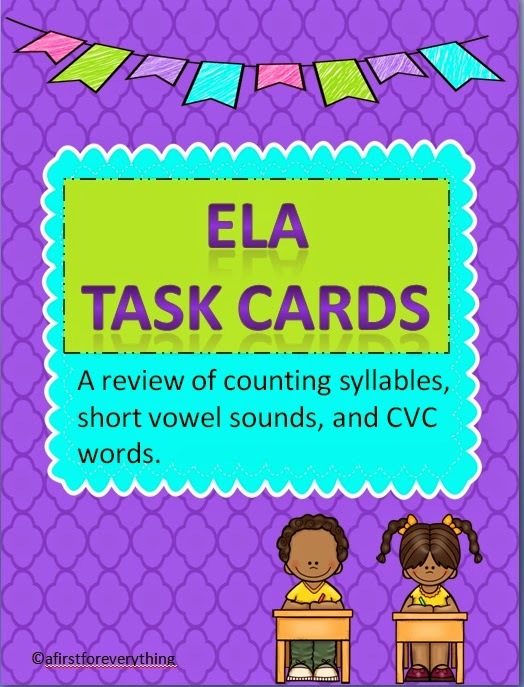 These are ELA task cards that review counting syllables in words, short vowel sounds, and forming CVC words. 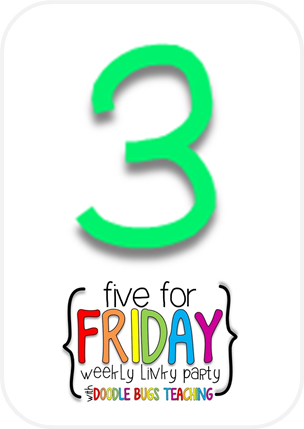 I have never used task cards in my classroom before other than for Scoot games so I'm looking forward to trying these out with my class for early finishers as well as for a word work or literacy center task. You can find them here in my store. 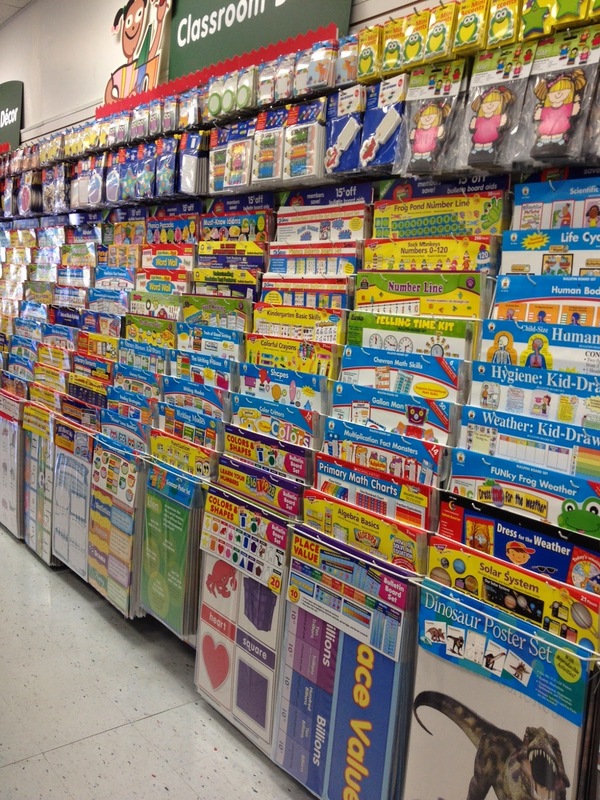 School has been out for 2 weeks and I have already made a trip to my local school supply store- Lakeshore Learning. I can't help it! 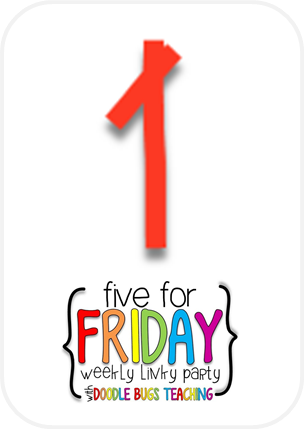 I love shopping for my classroom and for the kiddos! 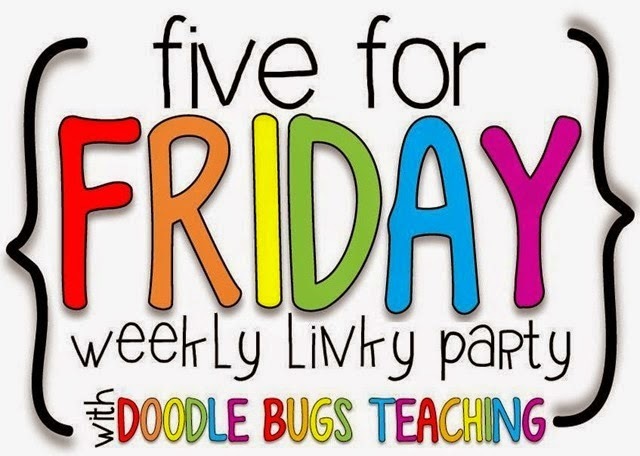 The fabulous Missy from Dirt Road Teacher is making some incredible planning pages for teachers. 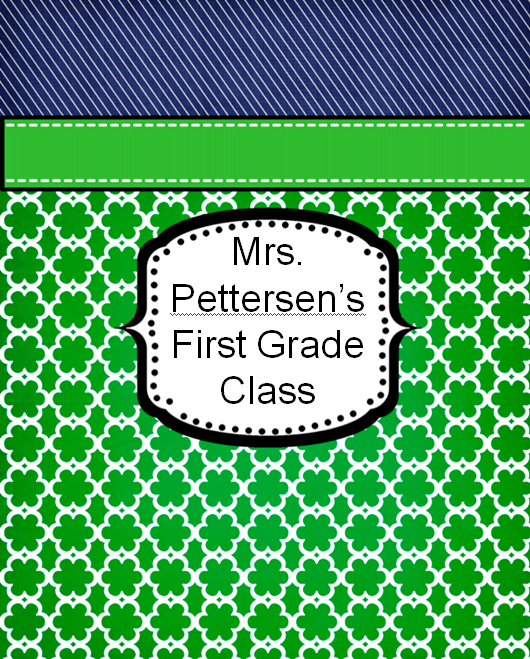 This is the set I have from her to match my Pretty Nautical theme for this coming school year. 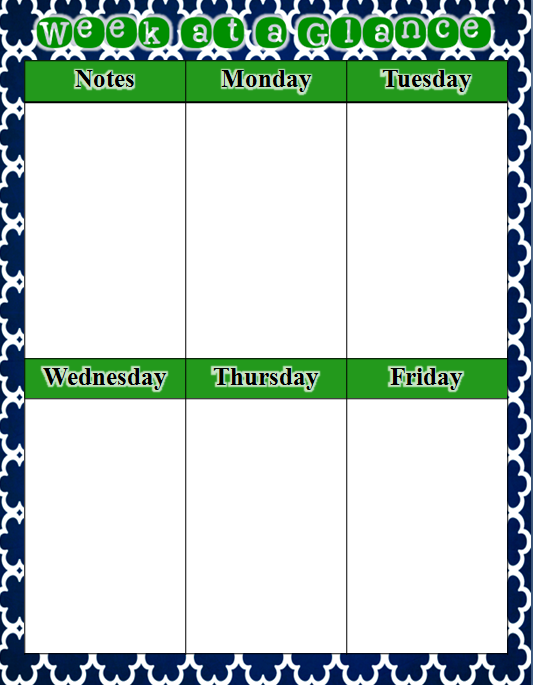 These lovely planners have everything you need: lesson plan and calendar pages, birthday dates, data organization, sub planning pages, parent contact info, grades and attendance and sooooo much more. 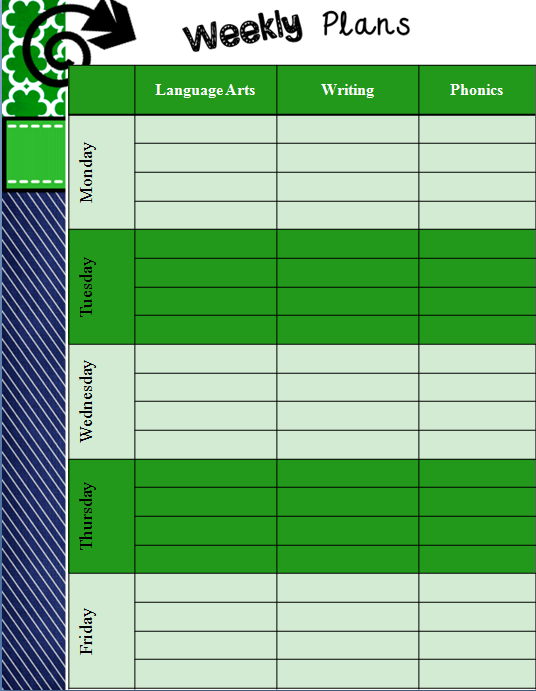 Follow this link to Dirt Road Teacher's TPT store where you find many, many patterned choices for her planners and it seems like every week she is adding more. I love them! 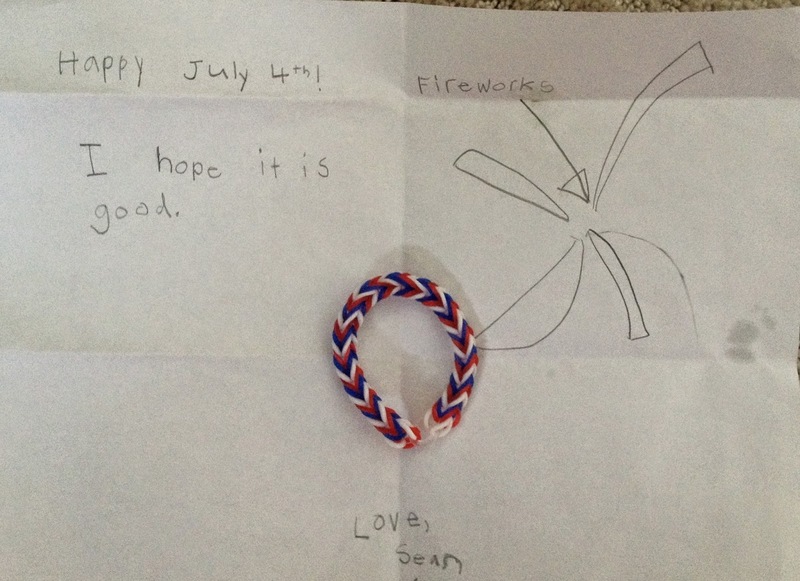 It made my day to get this letter and rainbow loom bracelet in the mail today from a student! I can't wait to write him back. How adorable is this? How has your week been? Hi Colleen! Thanks for saying hello. I'd love to check on your store when you open it up. Insult started in March blogging and selling so I'm new too. We're in this together! 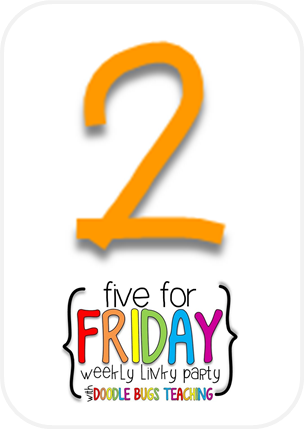 You will LOVE using task cards in your classroom. The kids enjoy them and they are super easy to prep. Have fun & Happy 4th! How fun that your students mail you letters!! :) I love your new dresses for Vegas too! Can't wait to see you in them!! Thanks so much! It's going to be great in Vegas! We are going to have so much fun! Thanks for the little plug Julie ;) I'm so jealous of you all going to Vegas! Maybe in a year or two I can make the trip! Seriously your planners are awesome! You go girl!